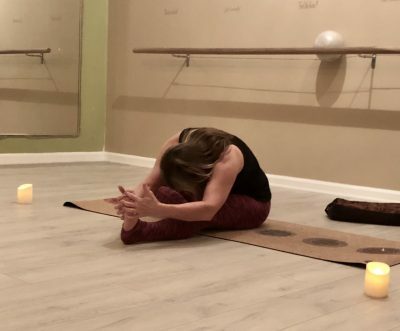 Yoga is an exploration of the soul and will help you focus on the truly amazing things your physical body and mind can do, when they work together. Cheryl Steven, one of our new instructors, is a Certified Master Yoga Teacher. She holds certifications in Kripalu Yoga, Mindfulness Yoga, Yin Yoga and Yoga Warriors International. Her advanced expertise will help you improve your practice, focus and take your flexibility to new heights as part of her Yoga Zen Fusion class. This class will relax, invigorate and soothe your body, mind and soul. 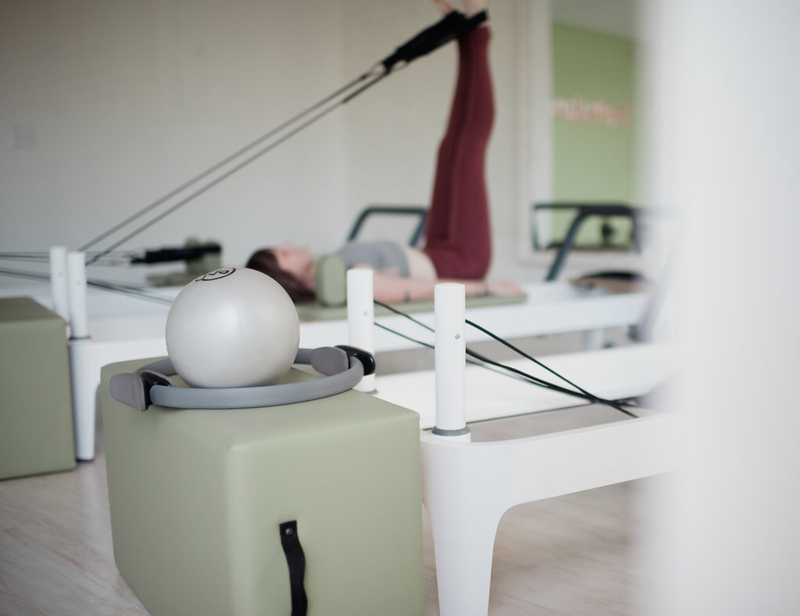 At Everbalance, our instructors are the best of the best in Jacksonville. 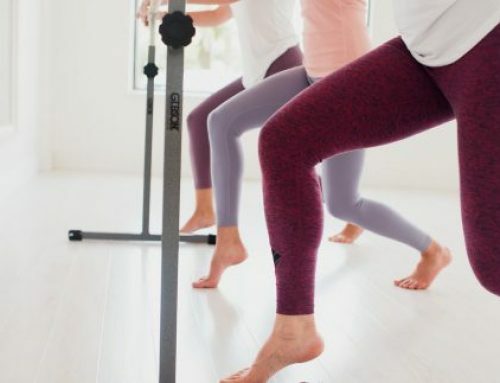 You will feel results after every class – whether it is yoga, barre or Pilates. 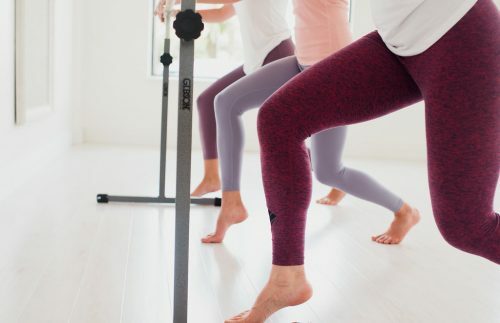 Have you tried Cheryl’s class yet? Current clients, click here to register. Interested in trying Everbalance for free? Click here.